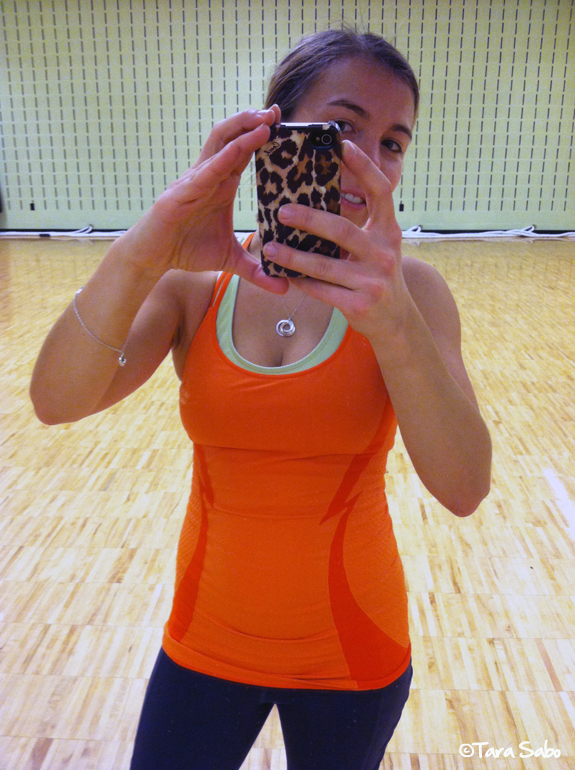 A Daily Dose of Fit: Get fitness clothes in the mail from @pvbody! UPDATE (1/15/13): A lot of folks are none too pleased with pvBody. You can read this post as an example. I'm not sure what to believe, but I do know that they will be using their own line of clothing moving forward. This means you will no longer be getting brands like Nike, American Apparel, etc. If any of you made purchases using my affiliate link, I hope those purchases went smoothy and I apologize for any trouble. And for the uninformed switch up. Know that I feel guilty for standing behind a company that is causing so many problems for so many. Until more is known and issues are resolved, I cannot support pvBody. I thought about taking down this post but decided against it in favor of this statement I am now making. I won't hide my experience, but I also won't promote it further. Proceed with this company as you see fit. Cancel your subscriptions if you feel uncomfortable. And, as always, thank you for reading Daily Dose. Rest assured, I do my best at all times to support products and people that are legitimately cool. Sometimes, I just get fooled. Needless to say, I was pleasantly surprised. Anyway. Seriously, did you do the math yet? If you buy fitness clothing on the regular, or if you wish you had the time to...OR, if you can't seem to find awesome fitness clothing where you live, then this is one of those monthly subscription services that you'll love. For real. $49.95 a month...and I can help you save 20%. (And with that, buying an outfit at Target might be more expensive!) Sure, I get a small kick-back, but let's be honest, I'll use the money to get another box. Because I live in fitness gear. And I love getting mail. Who doesn't love getting mail?! 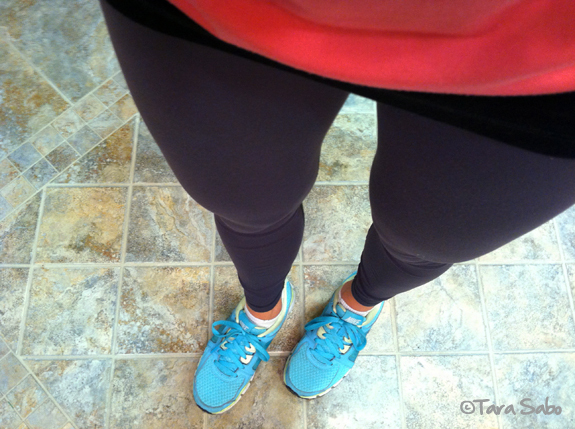 Question: What's the one article of fitness clothing you can't live without? Note: The clothing above was sent to me to review, and I receive a small stipend for every order placed using my affiliate link—but that doesn't impact my thoughts on this company, and all opinions stated above are my own. Seriously, this company is the coolest. OMG, I want this!! How long does the 20% off last? I'm wondering if I can use my Christmas money toward it. PS Cute iPhone case! When you place an order, you'll get 20% off. The offer doesn't expire, so I'm fairly certain you can use the link again to place another order. It's seriously worth it, with or without the discount! Let me know if you order, I'll be curious to see what you get! Ordered mine today. I'll let you know what I get! Thanks for sharing this with us! Some really amazing features. This is excellent information. It is amazing and wonderful to visit your site. It really gives me an insight on this topic. Here training clothes you can find more important information and bodybuilding clothing item.